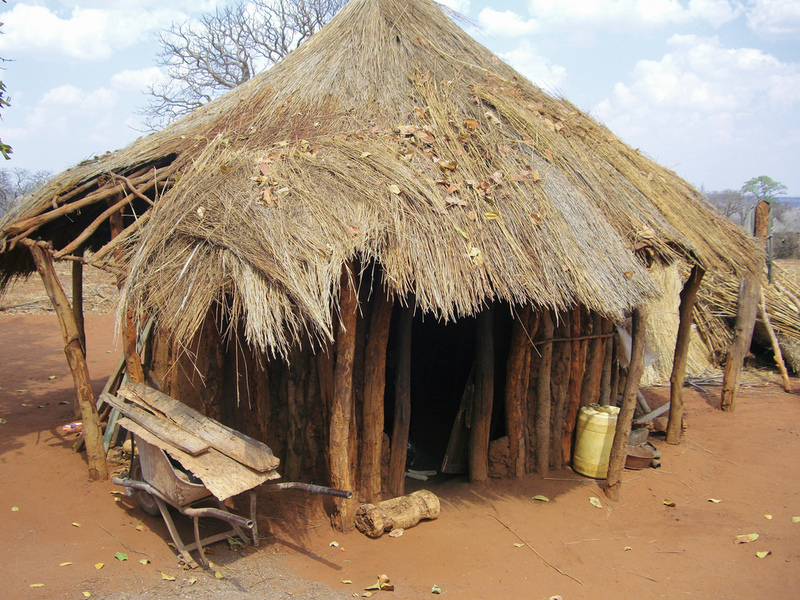 Although almost everyone is poor, widows and the elderly are particularly affected as a result of the HIV/AIDS pandemic, which has pushed virtually every family below the poverty line. 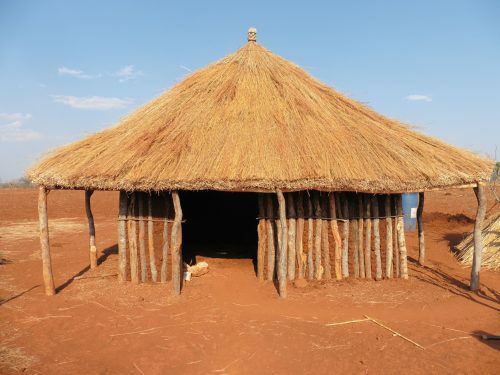 It is quite common to see a widow left with six children to support or a grandparent, having lost all their children, being left with as many as fifteen grandchildren to provide for. Equally it is difficult for young children when they have lost both their parents. Many have to drop out of school due to having no way of paying their school fees. In addition an orphan may have to become a carer for a blind or disabled grandparent. 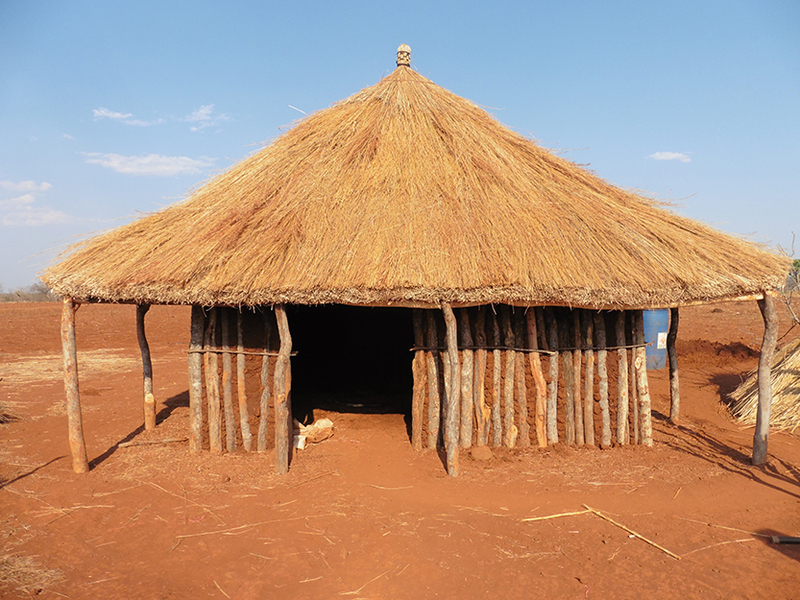 During the rainy season inadequate thatching can cause leaking roofs. The cold winter nights from June through August the temperature can drop to four degrees; keeping warm is challenge if the house is not maintained. 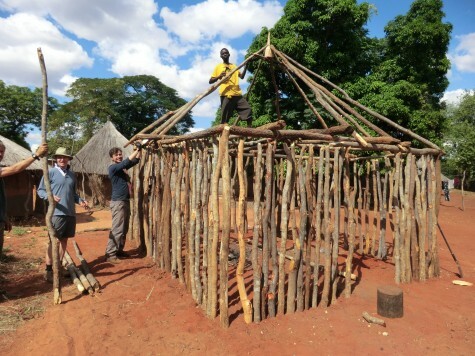 A traditional mud hut construction can be built for £400 ($650). These are sturdy and spacious. We use local builders and thatchers and traditionally women add the mud to the walls. A double mattress can be added for an extra £30 ($50) and blankets £15 ($25) each. 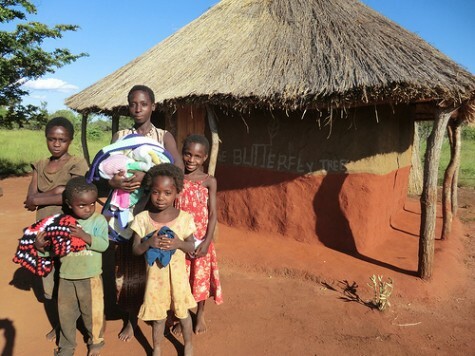 The Butterfly Tree has built over 70 sturdy community houses for these vulnerable people.